I was provided with free product for this activity. However, I only work with brands I fully support and LOVE LOVE LOVE 100%!! 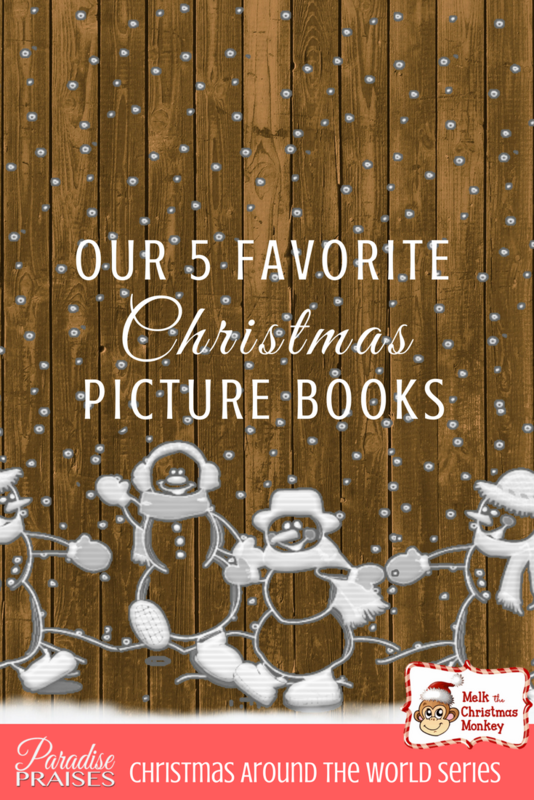 Today I'm sharing five of our favorite Christmas Picture Books. 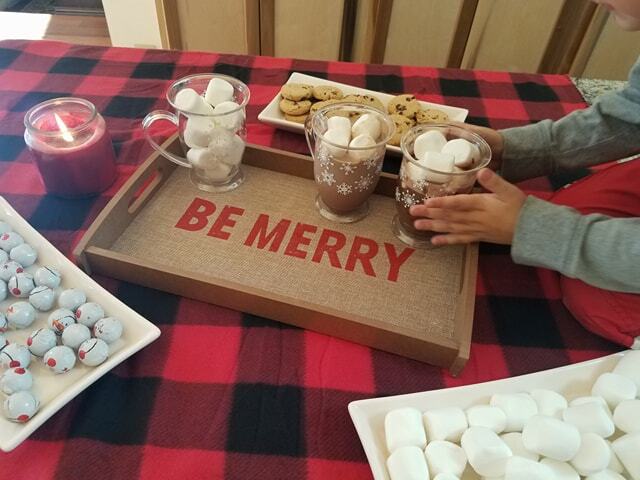 The Christmas Read Alouds I have written about are favorites too; but besides those, here five Christmas picture books we love to enjoy over and over again during quiet time or as a family during the holiday season, plus some fun Christmas party ideas! Bonus points if we can be creative and find fun book-related activities to do when we're done reading! The same lady who wrote Humphrey's First Christmas, that we love so much. The illustrations feel real and draw you in to the story. A quiltmaker helps a selfish king learn that giving is the true secret to happiness. Beautiful and details illustrations. A classic and beloved tale of how Christmas comes without packages, boxes or bags, it comes with presents, wrapping or tags. Ever wondered how snowmen celebrate Chirstmas? 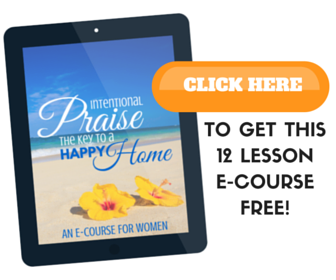 This story reveals in happy, jolly detail what happens Christmas Eve while you are sleeping. Delightful! Fanciful! and unique artistry that includes hidden pictures on almost every page. 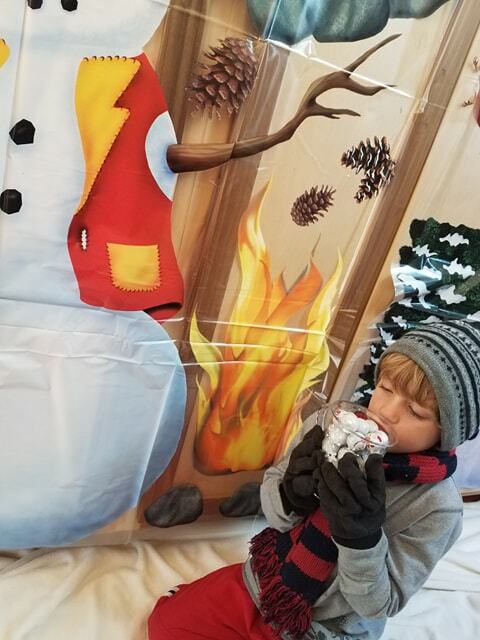 Create a wintery reading corner with a fun back drop like this one from Oriental Trading. 2. Dress up. 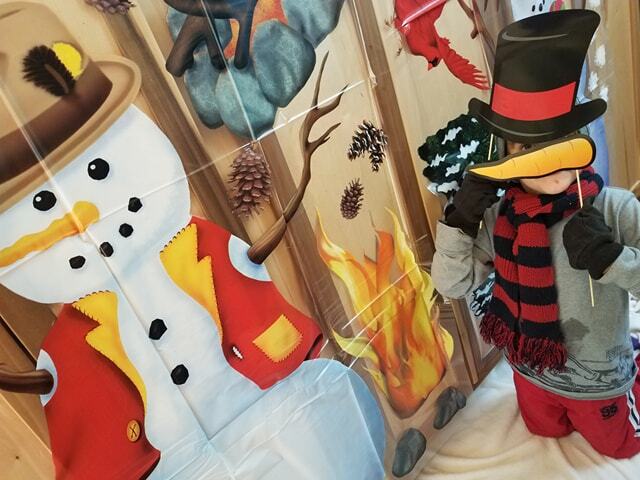 Make or buy photo props and create your own snowmen funny photo ops. 3. 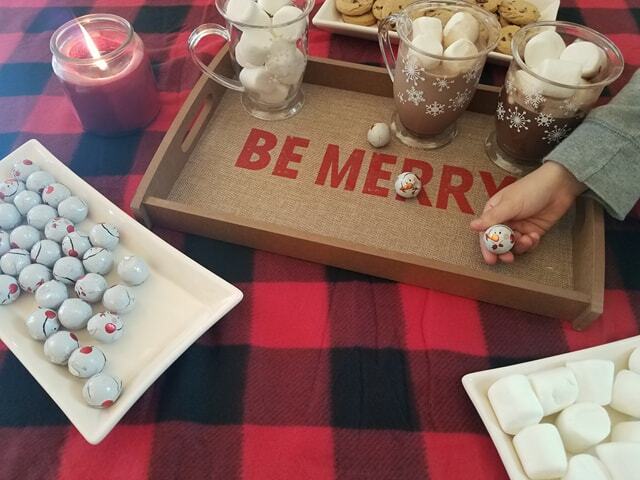 Sip a hot chocolate to warm up after your cool snowman stories. 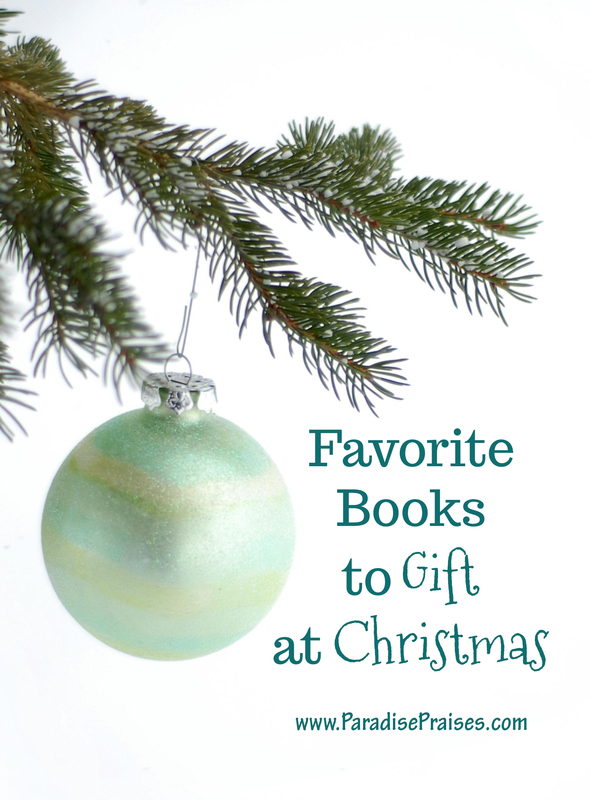 What's your favorite Christmas picture book? Leave us a title to check out below!